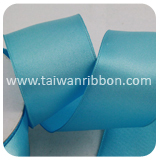 FRIEND CHIU CO., LTD has a team of knowledgeable people and a wide range of great quality performance Ribbon products. 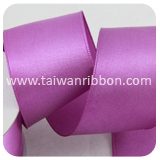 We not only provide professional Ribbon Supplier, but also offer high quality Ribbon. 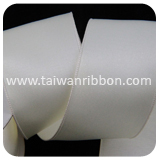 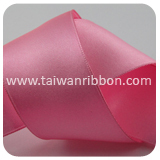 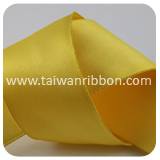 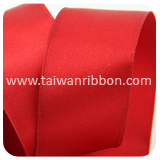 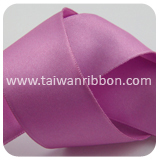 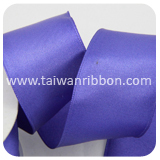 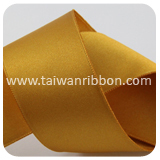 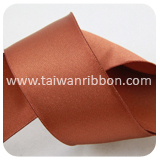 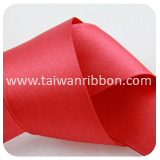 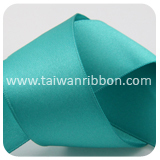 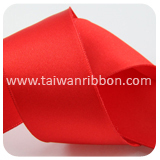 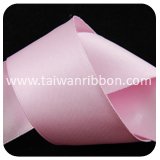 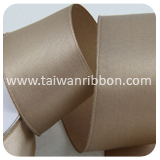 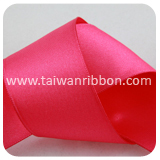 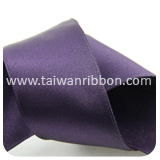 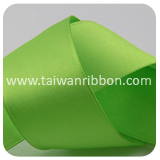 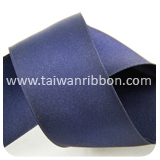 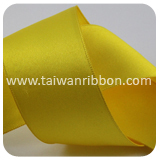 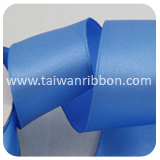 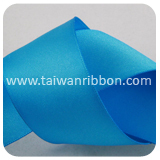 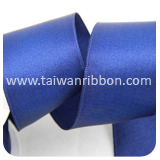 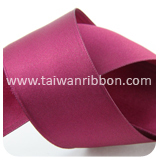 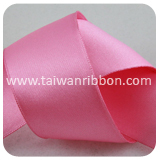 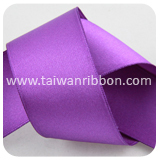 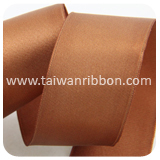 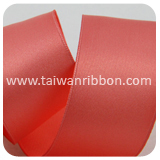 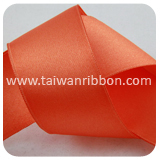 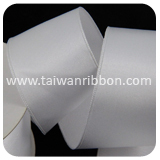 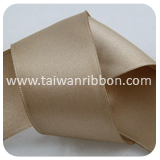 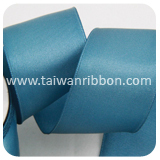 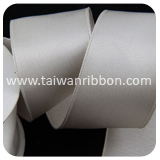 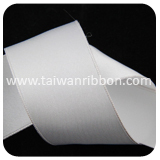 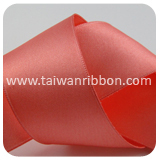 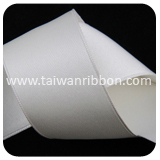 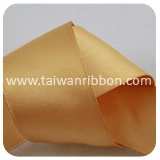 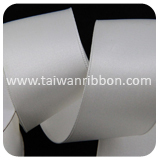 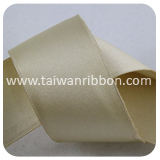 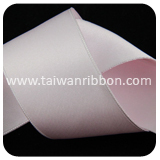 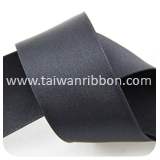 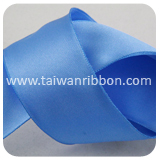 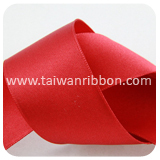 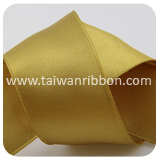 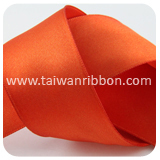 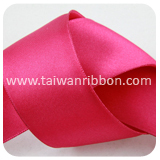 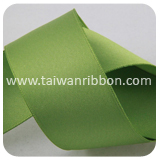 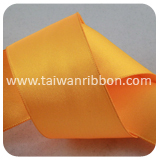 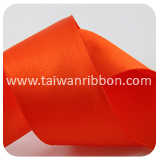 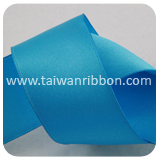 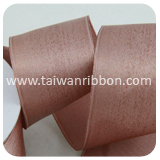 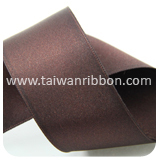 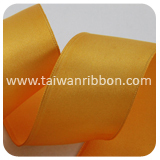 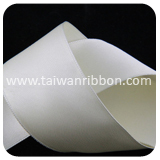 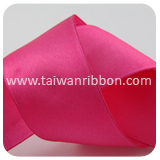 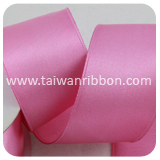 Satin ribbon is a ribbon which has a smooth and silky surface. 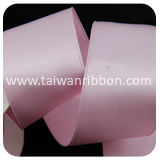 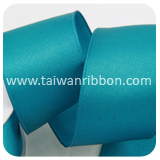 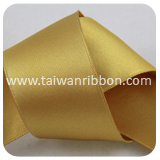 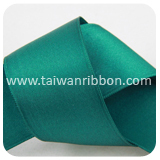 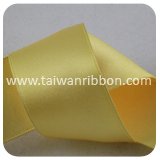 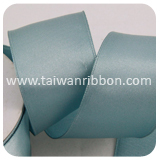 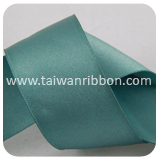 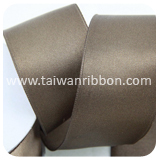 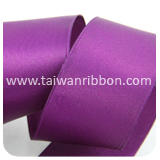 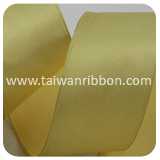 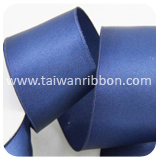 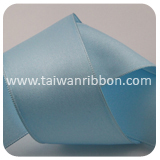 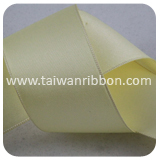 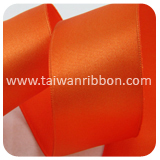 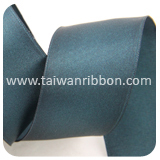 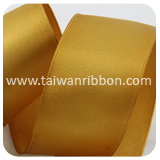 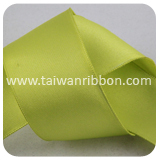 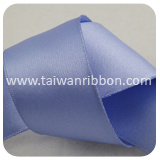 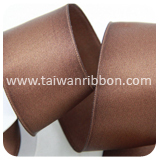 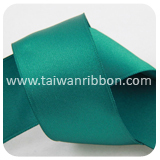 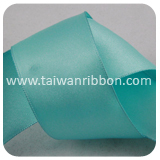 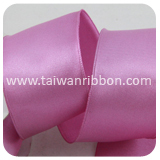 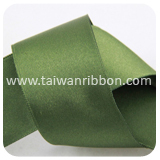 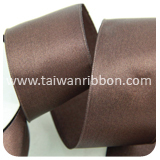 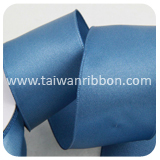 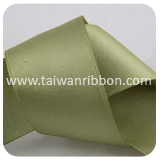 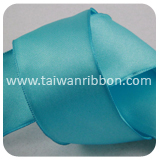 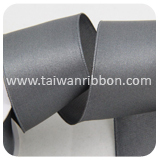 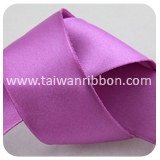 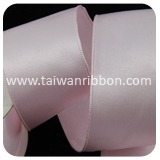 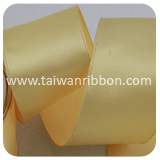 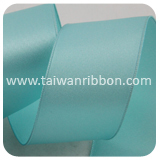 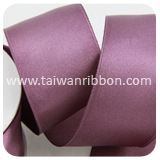 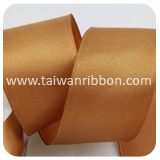 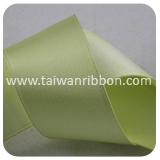 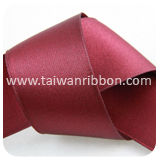 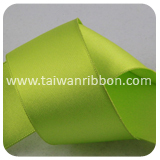 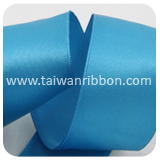 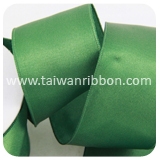 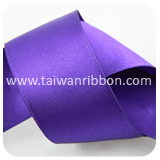 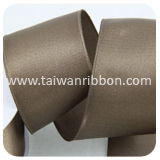 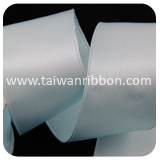 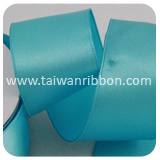 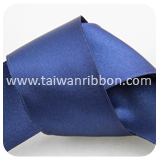 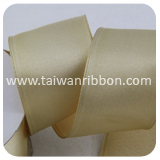 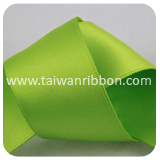 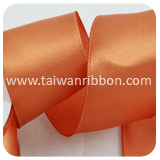 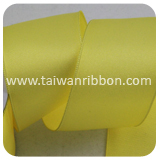 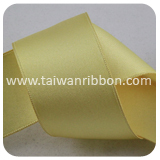 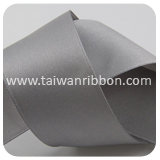 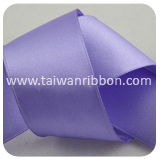 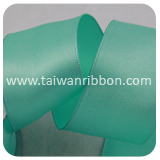 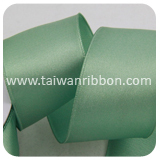 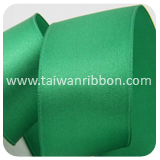 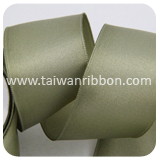 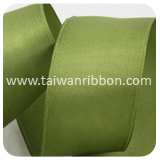 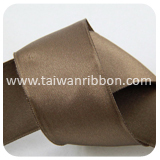 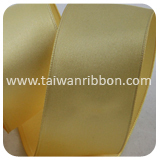 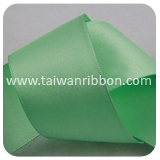 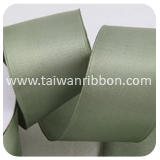 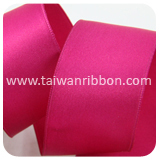 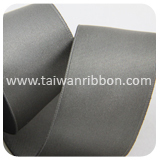 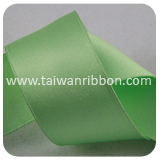 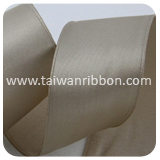 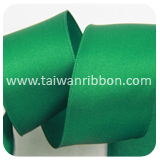 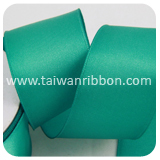 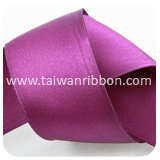 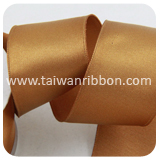 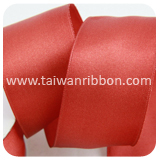 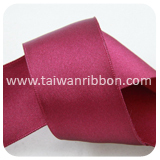 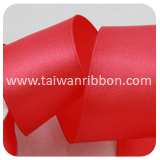 Satin Ribbon is available in both single face or double face versions. 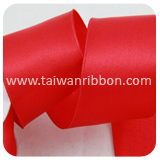 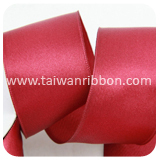 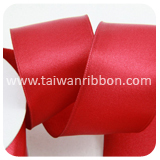 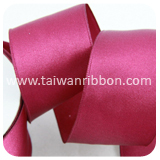 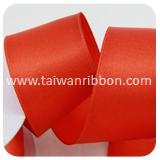 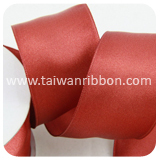 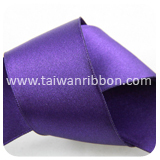 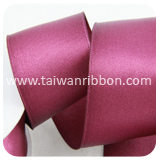 Friend Chiu Co., Ltd. is one of leading Satin Ribbon manufacturers and supplier specializing in Gift Wrapping Ribbon. 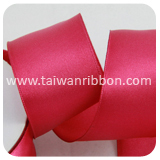 Friend Chiu Co., Ltd. can provide you high quality Satin Ribbon, We can made different satin Ribbon, ex: color and size. 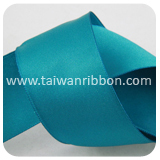 Customers are very welcomed to research & develop products with us and we also accept custom satin Ribbon order requested such as width, color, design, and so on. 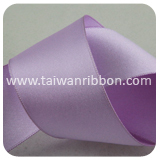 Our Ribbons come in a wide range of colors and sizes, if you have any requirements, please feel free to contact us. 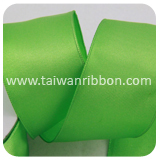 Our customer-focused attitude has empowered us the potential to win the trust of reputed clients of the market. 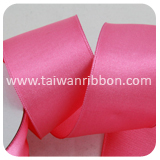 If you are interest in our Ribbons and Ribbon Supplier, please email to us and we’ll be in touch soon.